The World Health Organization is holding an emergency meeting in Geneva to discuss the “explosive” spread of the Zika virus. The meeting will decide whether to declare a global emergency. According to WHO officials, Zika as moving “from a mild threat to one of alarming proportions”. Most cases will have no symptoms but the virus has been linked to brain abnormalities in thousands of babies in Brazil. Meanwhile Brazilian officials have been given permission to break into properties that could be harboring mosquito breeding grounds. They will be able to force entry when the place is abandoned or when nobody is there to give access to the house. Declaring a “public health emergency of international concern” would establish Zika as a serious global threat and lead to money, resources and scientific expertise being thrown at the problem both in South America and in laboratories around the world. The WHO’s actions are under intense scrutiny after its handling of the outbreak of Ebola in West Africa. Its efforts to prevent the spread of the virus were widely criticized and it was deemed to have been too slow to declare an emergency. At the meeting, experts in disease control, virology and vaccine development will brief WHO director general Dr. Margaret Chan. 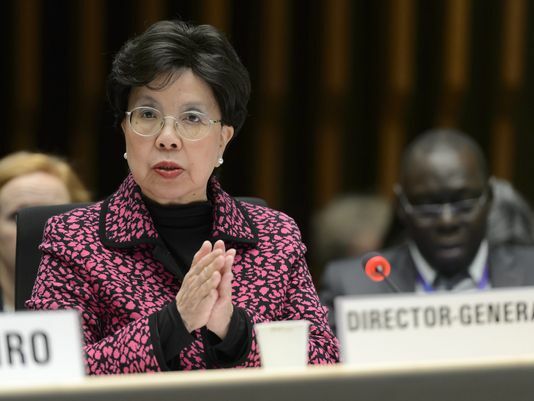 Last week, Margaret Chan said: “The level of concern is high, as is the level of uncertainty. Since the mosquito-borne disease was first detected in Brazil in May 2015, the Zika virus has spread to more than 20 countries.